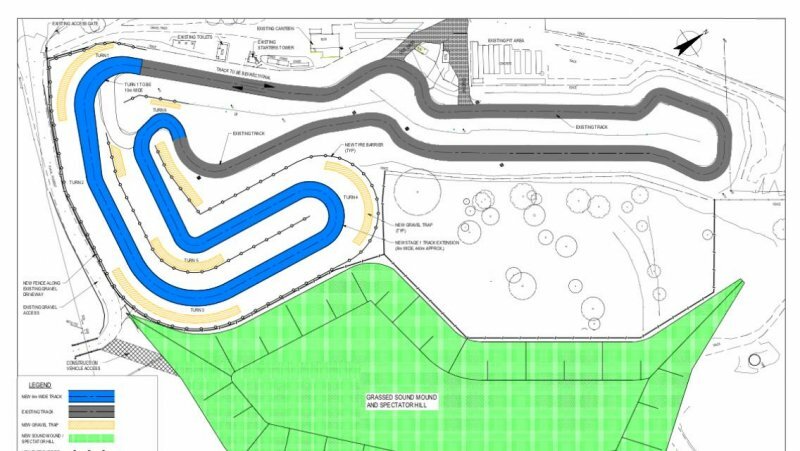 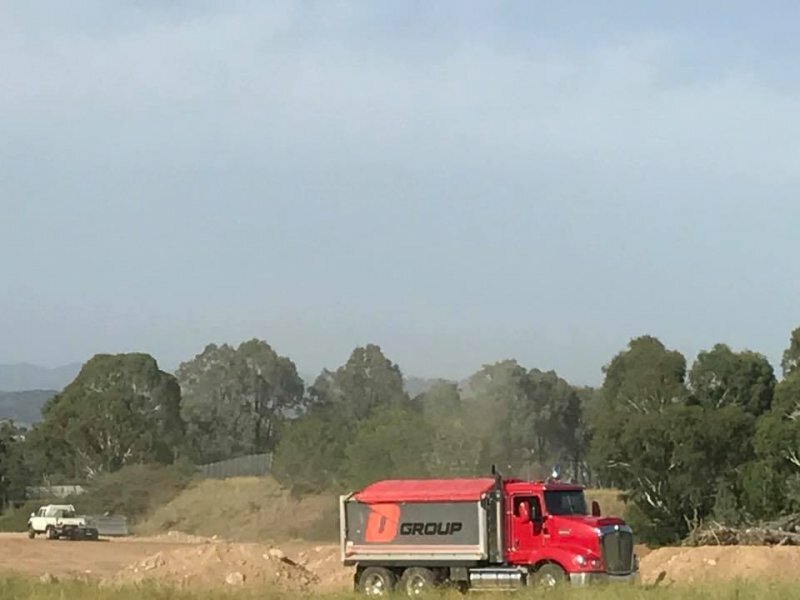 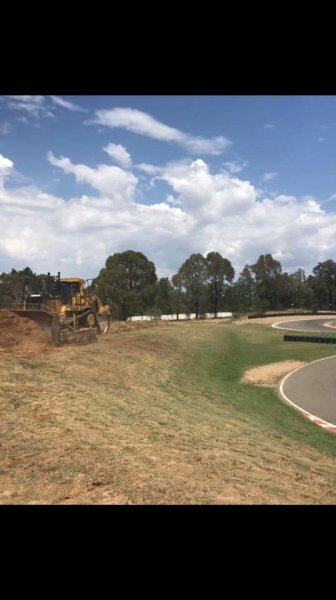 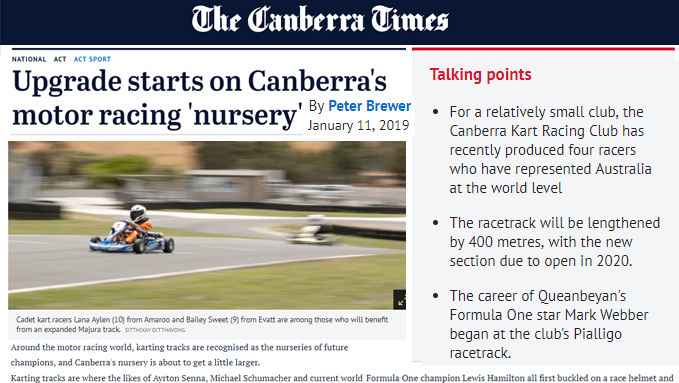 Great news for motorsport fans – a world class race track is coming to Canberra, with a major upgrade and extension of Circuit Mark Webber set to get underway this month. 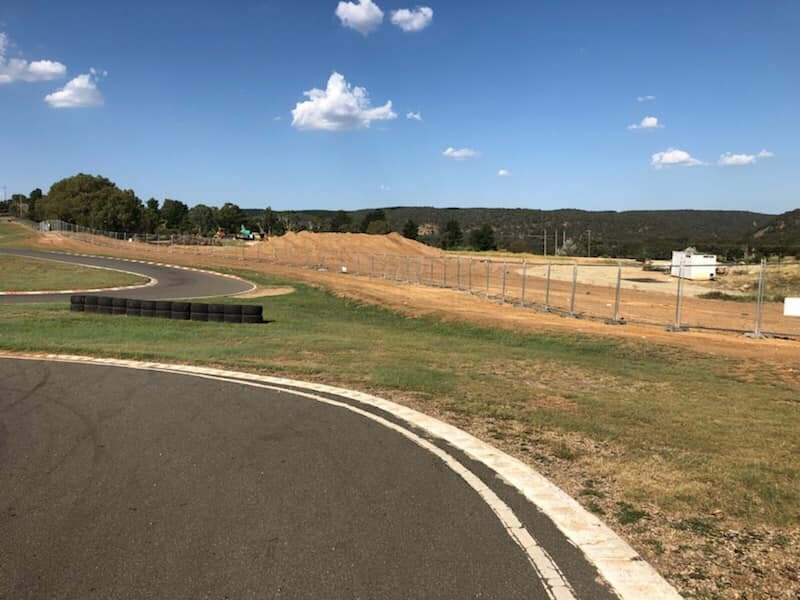 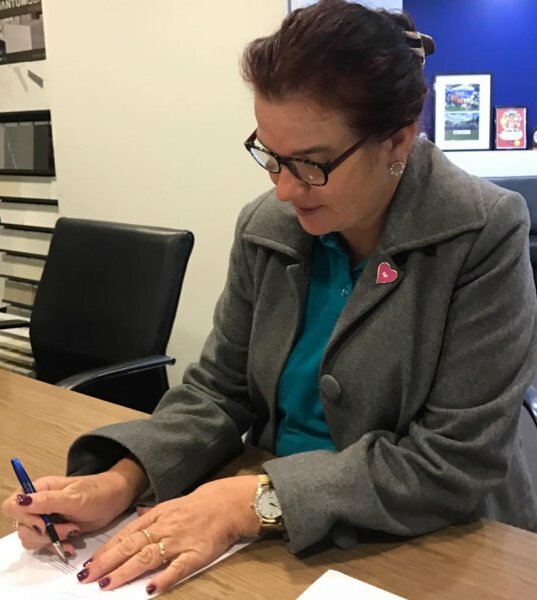 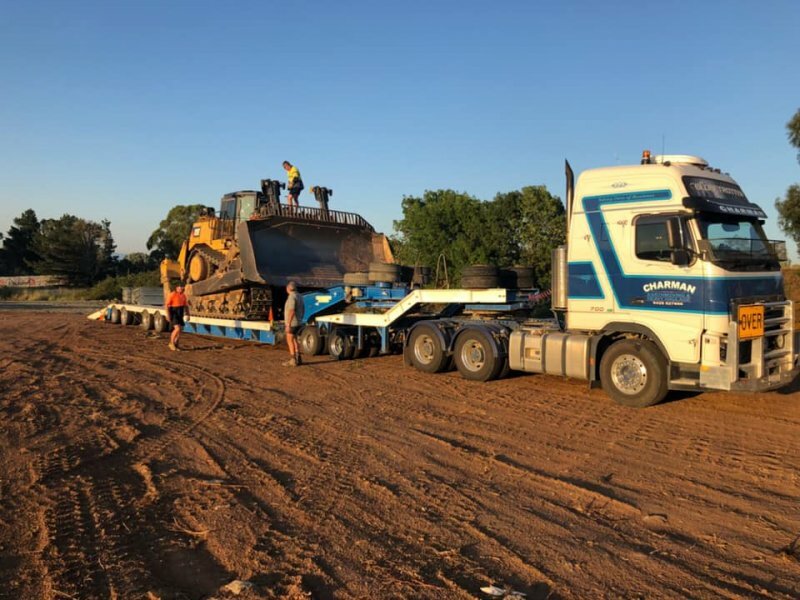 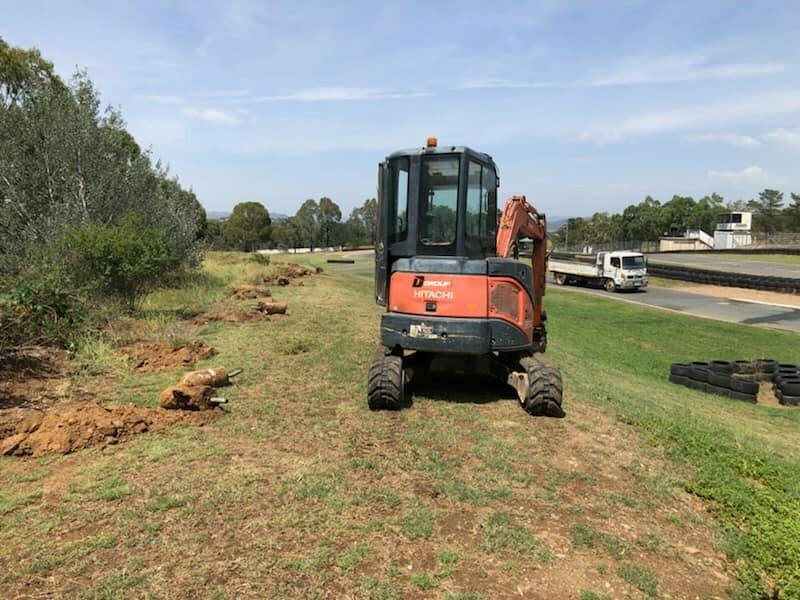 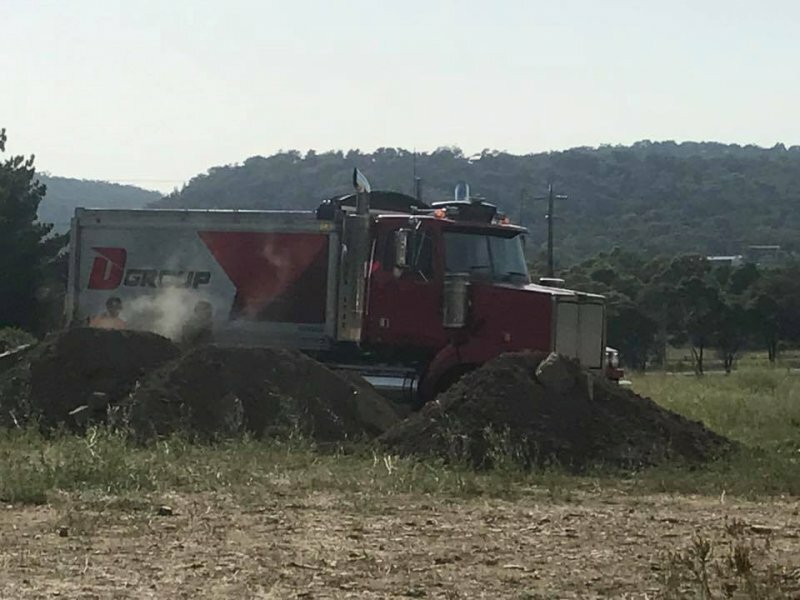 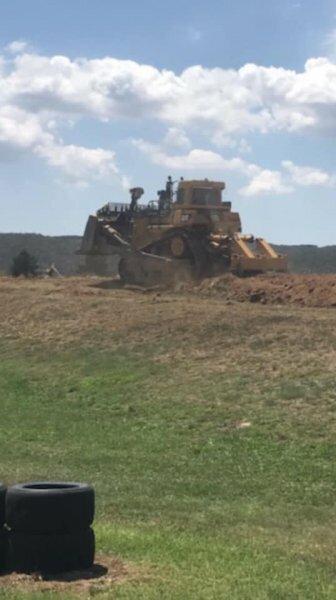 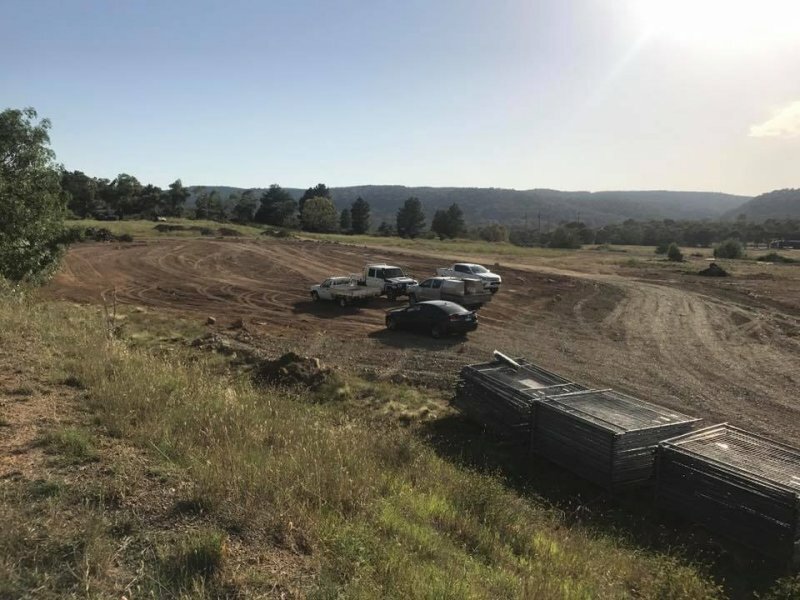 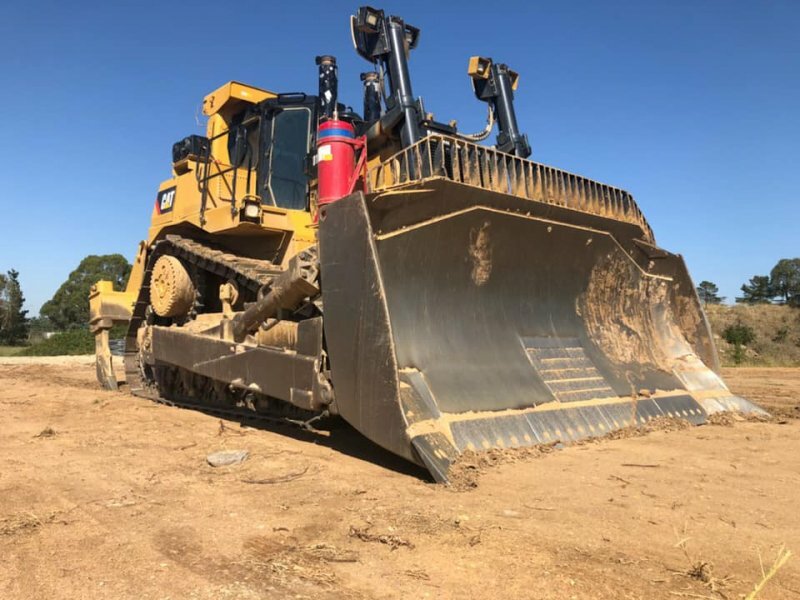 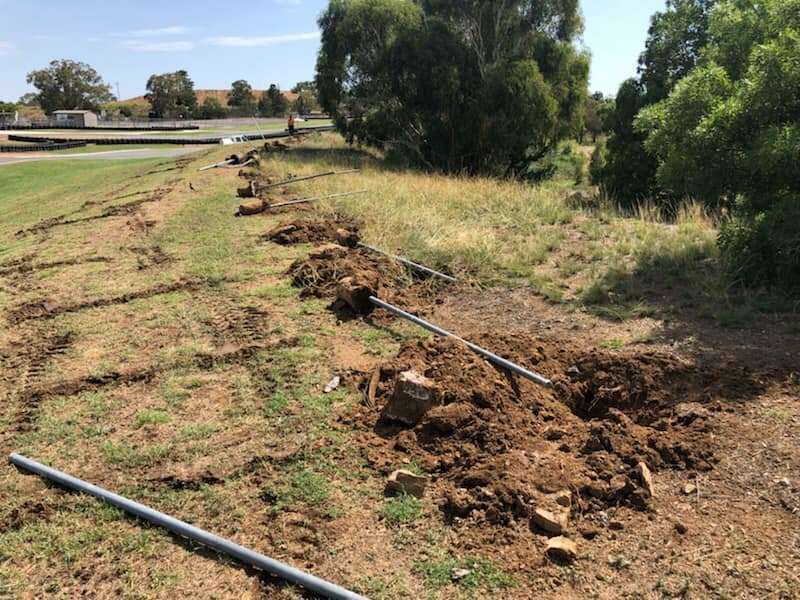 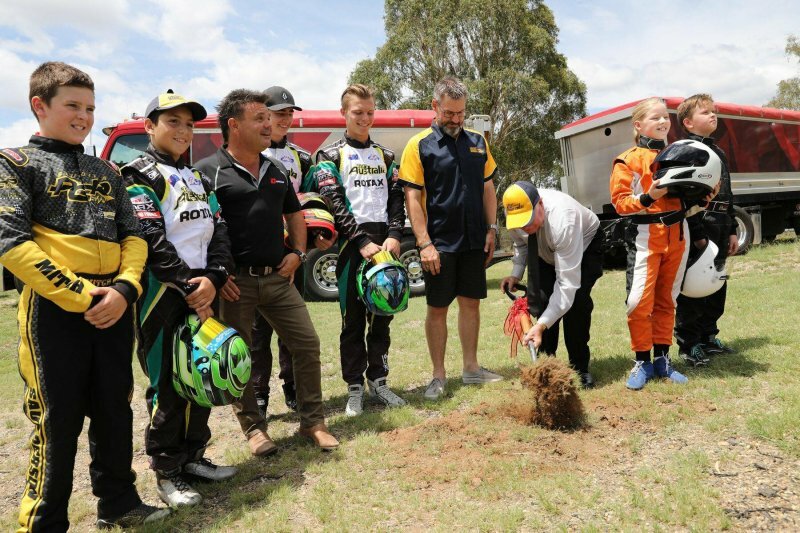 The upgrades will allow the ACT to host elite level motor racing which will attract international competition and bring major economic benefits. 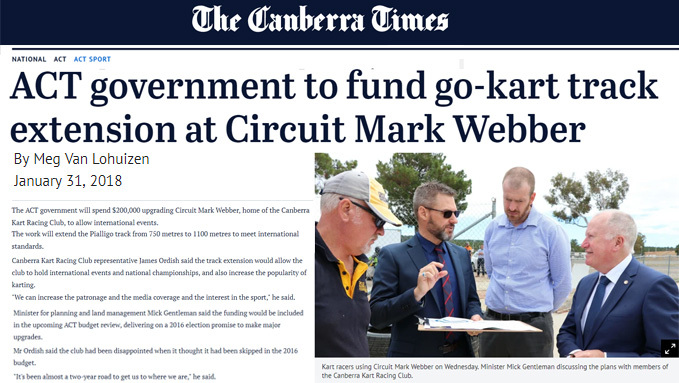 Here’s Mick Gentleman MLA talking about what’s ahead.